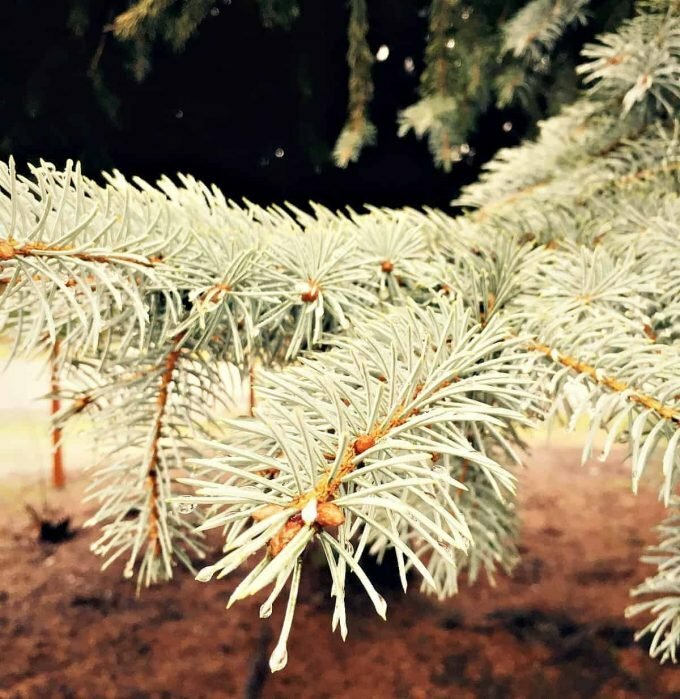 Conifer Needles – The needles of evergreen conifers are probably the easiest and most widespread thing to forage in winter, even in the coldest climates. Most conifers are edible, with the exception of the yew tree, which is toxic. 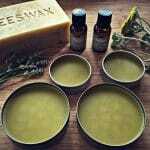 Try pine, spruce, fir, redwood, or hemlock (the conifer, not the toxic herbaceous annual plant). 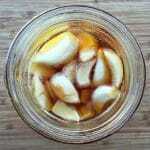 The needles make a lovely tea, or you can even put them in cookies or boozy infusions. Juniper Berries – Juniper berries aren’t even really berries at all, which is why I have them here instead of in the section on berries below. They are actually a fleshy pine cone with a distinctive scent and flavor. They are most commonly used as a spice rather than a food, and they are the main flavoring agent for gin. 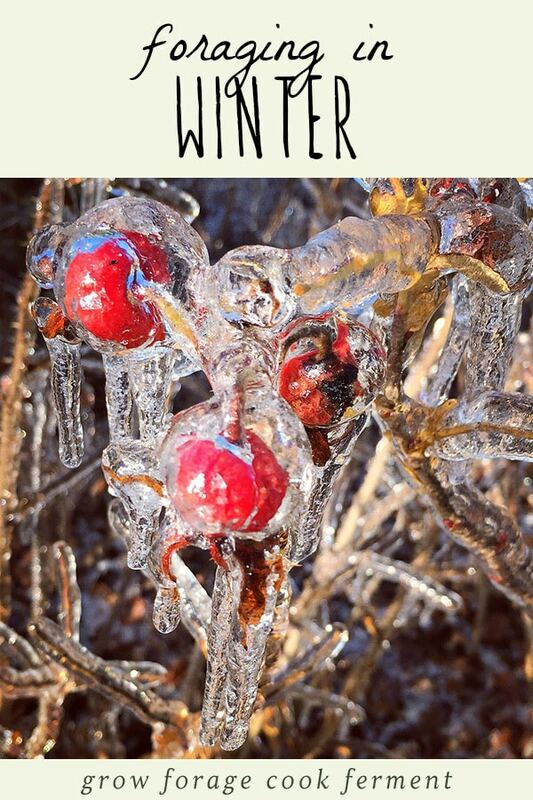 Collect some and make your own infused winter gin! 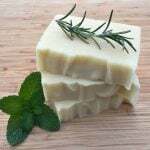 They can also be made into a medicinal tea, or used to make a wild yeast starter for fermenting. Birch Bark and Branches – Birch trees are another one that can be foraged in colder regions. The bark and small twigs and branches can be made into a tea. The inner bark can also be made into a flour substitute. Don’t take too much of the bark from one tree as it can be harmful to the growth of the tree. Tree Sap – Beyond maples, many trees can be tapped for sap, even black walnut trees! This is something that is usually done towards the end of winter, as temperatures are just barely starting to get warmer, but the exact timing is dependent on your location. 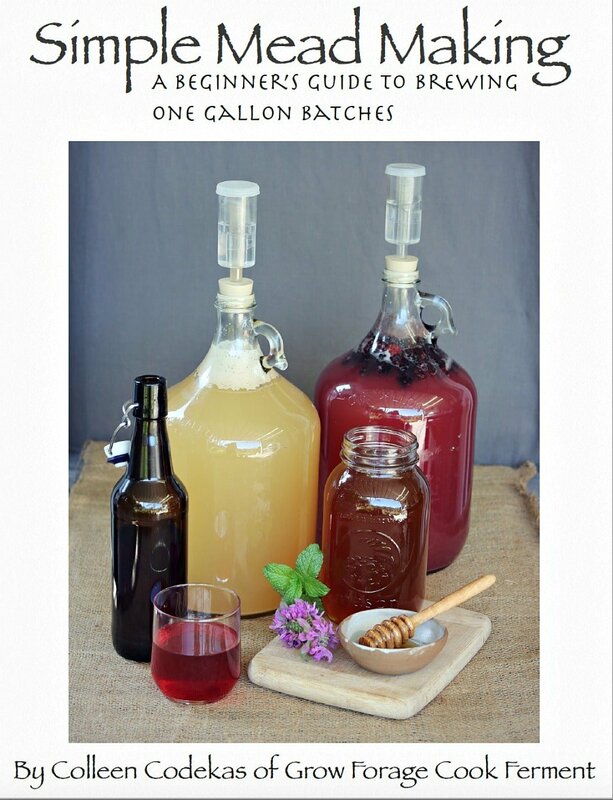 Birch trees are tapped earlier than most, often in late winter, and you can even ferment the birch sap into wine! There are many nuts and seeds that can hang on through winter, as long as the other animals haven’t stored them all before you get to them! Acorns – The nuts of oak trees, acorns (along with most other nuts) come into season in the fall, but you may still be able to find some in the winter if the squirrels haven’t gotten to them first. Acorns require a bit of processing first to make them edible, but the resulting flour is supposed to taste wonderful. Maple Tree Seeds – I only recently learned about the little helicopter seeds from maples being edible. They may be a bit dried up and not taste so great in the winter, but they are often still hanging around. 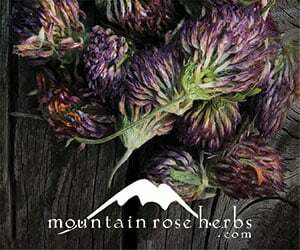 Dock Seeds – Curly dock and yellow dock are common leafy weeds that are foraged in spring and summer for their greens. In late summer they shoot up a large stalk that will eventually be covered in seeds in fall. Once winter comes, the plant will die back, leaving the dried seed stalk. I’ve heard it’s kind of a pain to collect the seeds and do much with them, but this recipe for curly dock seed crackers sounds pretty tasty! 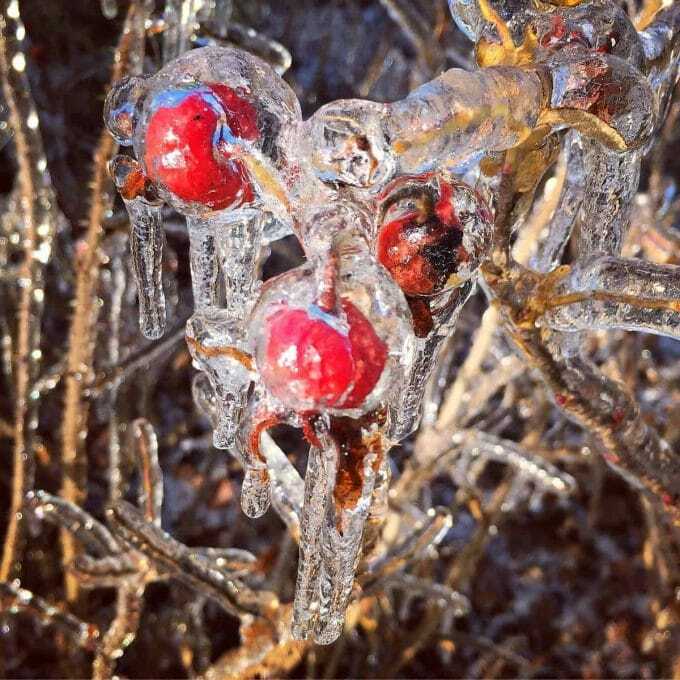 While berries won’t typically grow during the winter, there are some that will continue to hang on through ice and snow. Once they freeze they will usually get mushy, but can still be used for jams, syrups, or sauces. Rose Hips – Rose hips are the fruit of the rose flower, and can be found in the wild or in cultivation. They appear in the fall, but around our area they will persist through most of the winter, often covered in snow or ice. 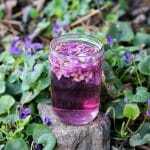 They are high in vitamin C, and make a lovely tea, jelly, or syrup. 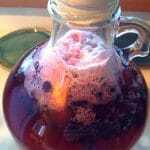 I even made a rose hip whiskey smash drink last year that was fabulous! Hawthorn Berries – There are many types of hawthorn berries, and they also persist into wintertime. Not all varieties taste great, but none are poisonous, except for the seeds. Don’t eat the seeds! They are high in pectin and make a wonderful jelly or jam. Cranberries – Wild cranberries are native to the Northeastern and upper Midwestern states and Eastern Canada, and are a popular berry for winter foraging. They handle freezes well and will last through most of the winter. I would love to be able to collect wild cranberries to use in my fermented honey cranberries recipe! Wintergreen (Teaberry or Checkerberry) – Teaberries, also called checkerberries, are the berries of the wintergreen plant. They will over winter and will often still be on the plant when the snow melts in the spring. The leaves of wintergreen are also edible and can chewed on or made into a tea. There are a few evergreen leaves that can be found even in the harshest conditions. 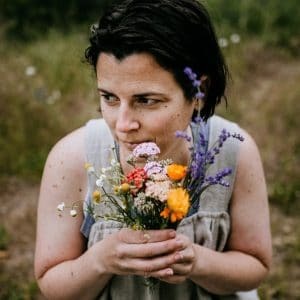 If you live in a more mild climate, some of the more cold hardy tender greens and flowers can be found all through the winter. 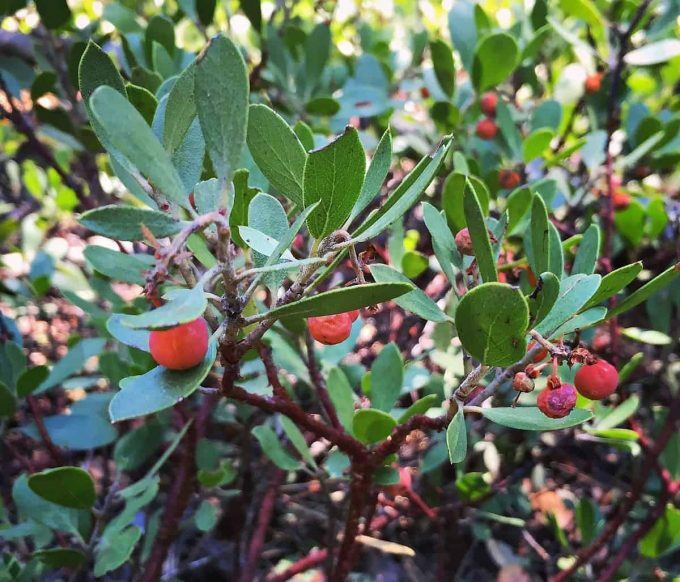 Kinnikinnick (Bearberry or Uva Ursi) – This plant is common in the Western states, and is highly medicinal, particularly for urinary tract infections. It does produce berries, but they aren’t super tasty, so is more commonly used for its leaves. It’s a low growing relative to manzanita, and looks somewhat similar. In winter it can be found under the snow, if you are willing to dig for it! Watercress – This water plant loves cold water and will often grow all winter long. Watercress is a peppery tasting green that is lovely in salads or any other way that you would use leafy greens. 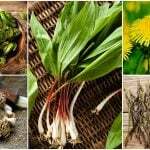 Early Spring Greens and Flowers – I include these because in mild climates they will grow right through the winter: Dandelion, Chickweed, Yarrow, Miner’s Lettuce, and Violet. We are a little too cold here for them to grow all winter, but usually by late January or early February they will start to show up. 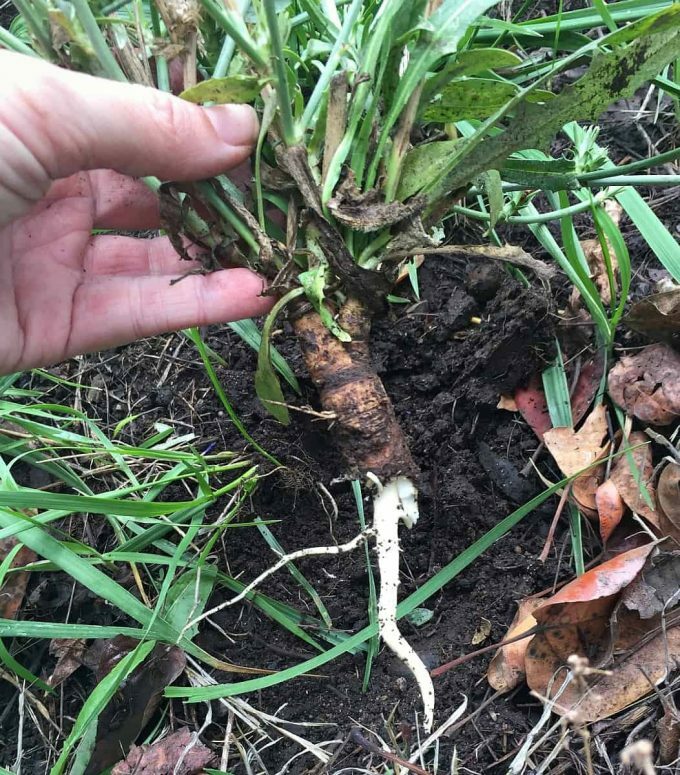 Roots are a common winter foraging food, but only when the ground isn’t totally frozen solid. They are important to know about, though, because they can provide good calories when needed. Shoots are typically found in late winter as the temperatures gradually start to become warmer. Oregon Grape – While there probably won’t be any berries left on the Oregon grape plants in the winter, the inner bark of the stems and roots is highly medicinal. 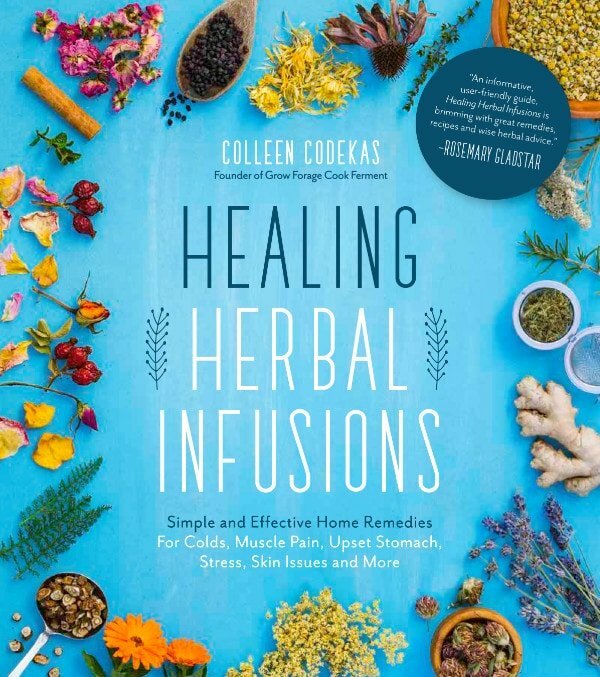 It contains berberine, the same compound that’s in goldenseal, which is great for the immune system, as well as being antibacterial and anti-inflammatory. Cattail – If you know where a stand of cattails is, you might be able to dig up the edible roots in the winter. In late winter you also may find the first shoots that are starting to come up, and those are supposed to be really tasty! Burdock – Burdock is a thistle that has a edible and tasty root. In fact, there are many types of thistles that have edible roots that you might be able to dig up, as long as the ground isn’t totally frozen solid. Jerusalem Artichoke – These knobby tubers actually get sweeter and more digestible after a couple of good frosts. They are most often grown in gardens, but also naturalize very easily and can often be found in disturbed areas. Chicory – Chicory grows almost everywhere and the root can be harvested all through the winter (once again, if your ground isn’t completely frozen solid). It makes a nice coffee substitute if you’re in need of a hot drink, and this chicory mocha will do the trick! 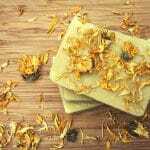 Dandelion – Dandelion root can also be collected through the winter if the ground isn’t too frozen or covered with snow. It is a highly medicinal bitter herb that can be used to make a coffee substitute or your own homemade bitters. 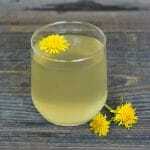 If you find both dandelion and chicory root you can make this dandelion and chicory chai! Lichens are traditionally only thought of as “survival food” because they require some processing before being edible, but some of them do have medicinal properties. 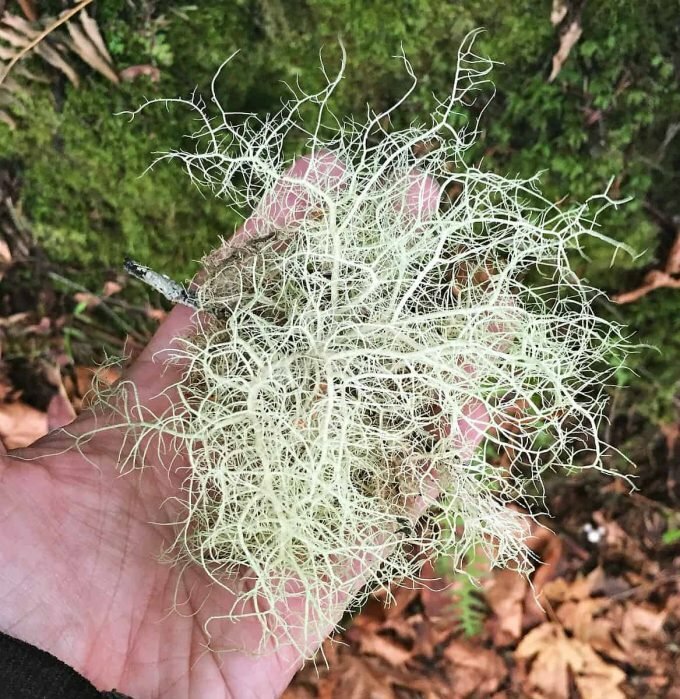 Old Man’s Beard (Usnea) – Usnea is a lichen (some may think of it as moss, but it’s actually a lichen) that hangs in long strands from trees. It is very common in the forests of the pacific northwest, and I see it everywhere! Usnea takes a really long time to grow, so I only gather what I find that has fallen, rather than taking it from the tree itself. 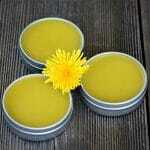 It has medicinal properties and is great in a tincture. Reindeer Moss – Another lichen, reindeer moss also grows on trees and is edible with proper preparation. It’s not to be eaten raw, however, as it will cause some digestive upset. 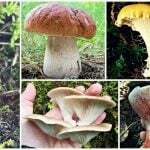 There are many edible mushrooms that can be foraged during the winter, especially ones that grow on trees above the snowline. While some won’t tolerate hard frosts, there are some that will. Here are a few of my favorites. 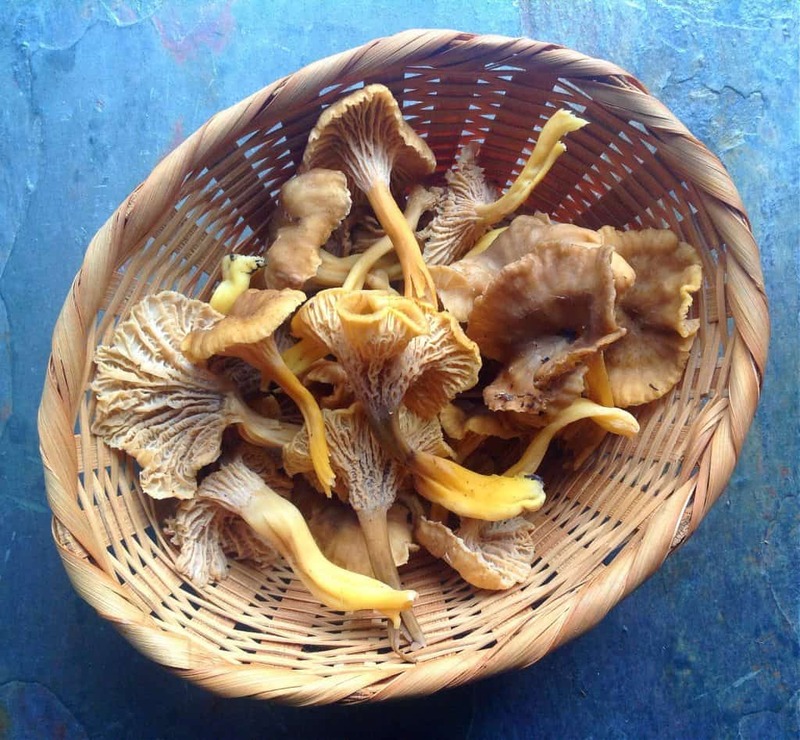 Yellowfoot Chantrelles – Also called winter chanterelles, these tasty mushrooms in the chanterelle family can be found through most of the winter. They have the same false gills as chanterelles, but a hollow stem. I’m probably going to go out looking for some soon! Oyster Mushrooms – Oyster mushrooms grow on downed logs or standing dead wood, and can often be found year round. They won’t tolerate a hard freeze, but I have found them in the middle of winter around here. Chaga Fungus – It seems that chaga fungus is all the rage right now with its powerful medicinal properties. It grows as a large knobby looking thing, usually on birch trees. Great care is required when harvesting to ensure that it will come back year after year, as it is a very slow grower. Turkey Tail Mushroom – This medicinal mushroom also grows on trees through the winter, making it great to forage in the colder months. 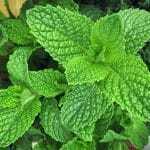 It is most often made into a tea and is great for the immune system. 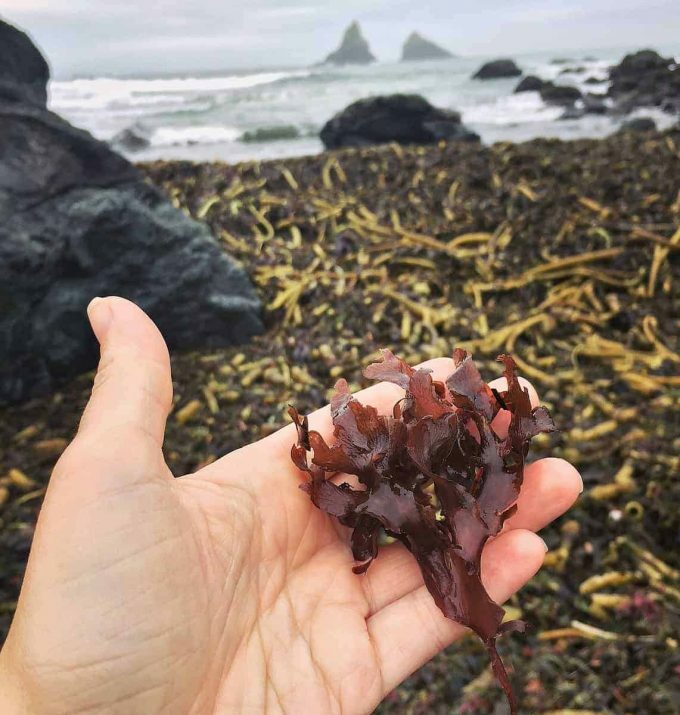 If you live near coastal regions, seaweed is the perfect food to forage any time of year! All seaweeds are edible, but some are definitely more tasty than others. Dulse – This reddish colored seaweed is one of the most common and tastiest. It is found on rocky shorelines in many places of the world. Kelp – There are several varieties of kelp, all of which are edible. 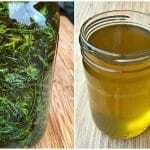 Sugar kelp and forest kelp are both common and are perfect for adding to soups and stews to increase mineral content. 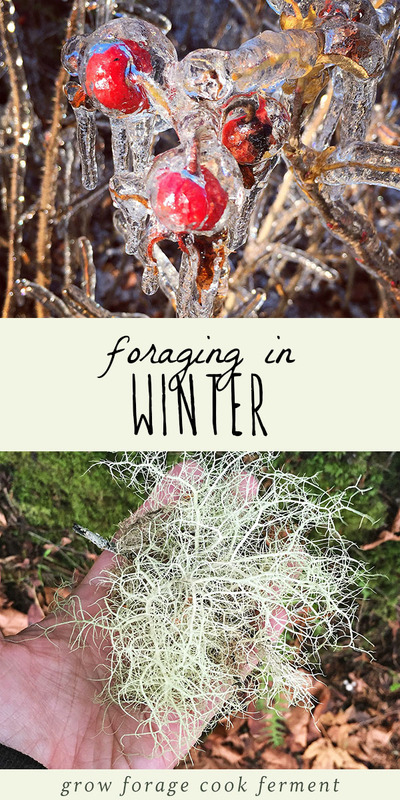 I hope this post will help you with learning what to forage in winter! It was actually surprising to me all the winter foraging options that there are. The most important part is to keep your eyes on the lookout to whatever you might find! 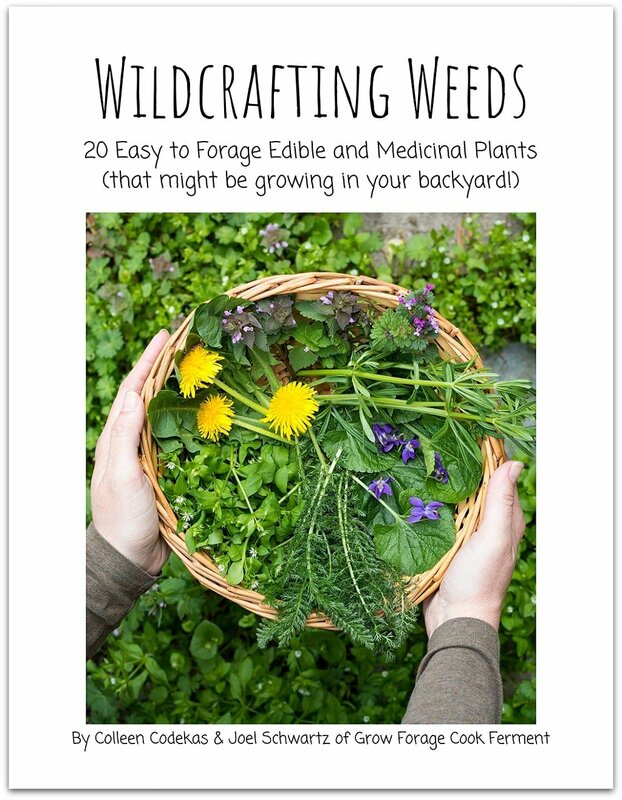 Have you ever foraged in the winter? What have you found? How about Greenbriar roots, Rush roots and kudzu root. They are available here in zone 7 in the winter. I really enjoy this post! I love to get into the forest, at all times of the year, but am especially looking forward to doing some winter foraging! Tree ear mushrooms can be found on dead branches, hickory nuts, native persimmons may still have some dried fruits hanging on and if you’re finding chickweed, then there may also be wild sorrel around. Also, look for sumac berry clusters to add a lemony tang to food or drinks. Thanks for the reminder about Winter harvesting options. There is much concern about sustainable wild harvesting of Chaga with it’s current popularity. It looks like the photo for Dulse is actually a Cryptopleura species. Dulse – Palmaria palmata – does not have the lines or veins seen in the fronds. We have so many highbush cranberry bushes. We planted about 24. I made jelly once, did not go over well. Very interesting and well written article. I enjoy all your tips. I recently tried juniper berries in a new sauerkraut combo and boy, do they pack a wonderful spicy flavor! I can see why they go well with ferments and are ideal for consumption in winter months! Great post. This is a hard time of year to find food outdoors. Great list! It’s so exciting to keep going out and finding things, even when everything appears to be dead and gone!